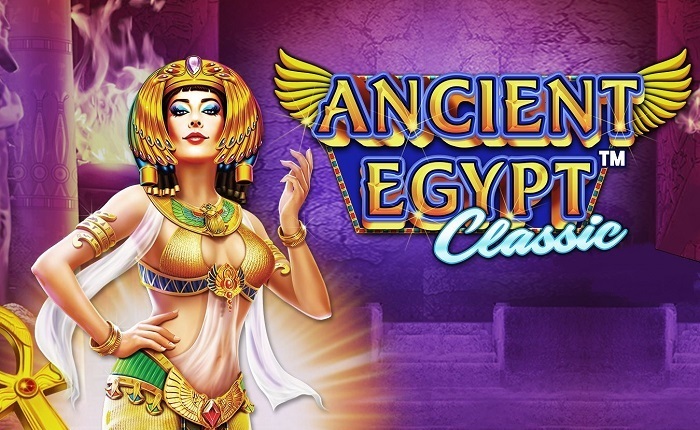 One of the best online slot developers, Pragmatic Play, just announced a new release with the Ancient Egypt Classic slot as the title of the game. The new slot’s release date is Halloween, which is October the 31st. With a 3×5 grid, many of the famous Egyptian symbols from their ancient culture can be seen in the slot, including the Eye of Ra, ankhs, Anubis the god of the dead, Queen Cleopatra and the scarab. You will be able to find the game in our Online Slots page, together with all the top online slot games. There is a lovely special bonus feature in Ancient Egypt Classic Slot. When you see three of the Scarab Wild symbol, you should get ready for the special bonus feature. This lovely creature which is on your side will give you 10 extra spins. While you spin, you will notice a random symbol expanding, which will help you create big wins. New Partnerships all around the world, continuous new game releases like Ancient Egypt Classic Slot, and steady growth over the last years have made Pragmatic Play one of the top online slot providers. Their latest addition that the company announced is a new partnership with Microgame SpA, an online platform provider in Italy.